In assignment of Mindsetting Creative, ACS carried out the technical production of the corporate teamweek of an worldwide sportswear retailer. 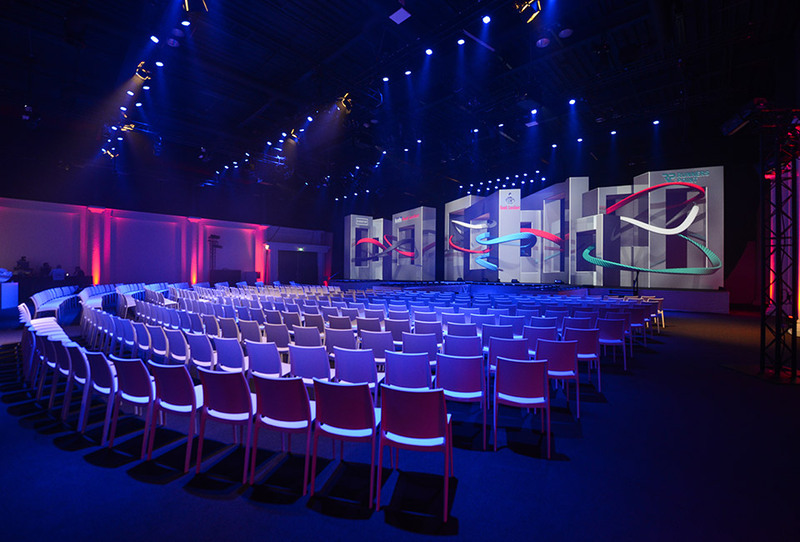 On the 7th of March 2017 the opening ceremony took place in the eventhall of the NBC in Nieuwegein, using NBC’s fixed 3D projection screen. 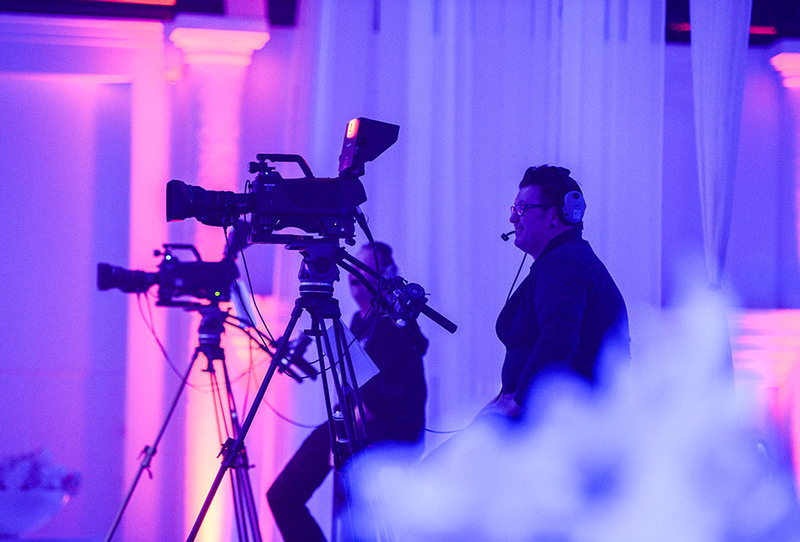 On behalf of the fashion show on the three seperate catwalks, ACS placed additional light fixtures as well as executed the camera recording. The direction was supplemented with additional Watchout-outputs and an extra Ascender. 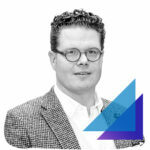 Watchout is a production and display system that easily combines images, animations, live video etc. into an impressive show. The Ascender is a multiscreen seamless switcher. On the second day the hall was completely transformed into 2 separate rooms for product presentations. ACS facilitated light, video projection and sound. 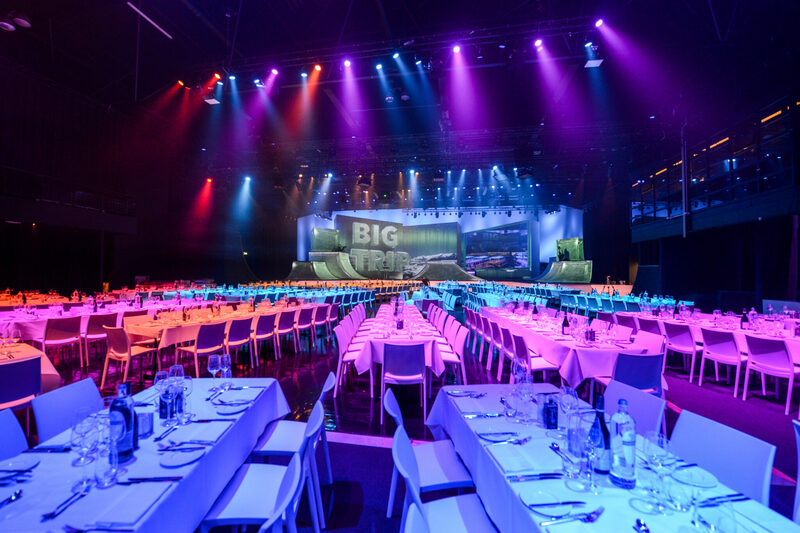 Thursday the 9th the Gala Award dinner was held with an impeccable opening. 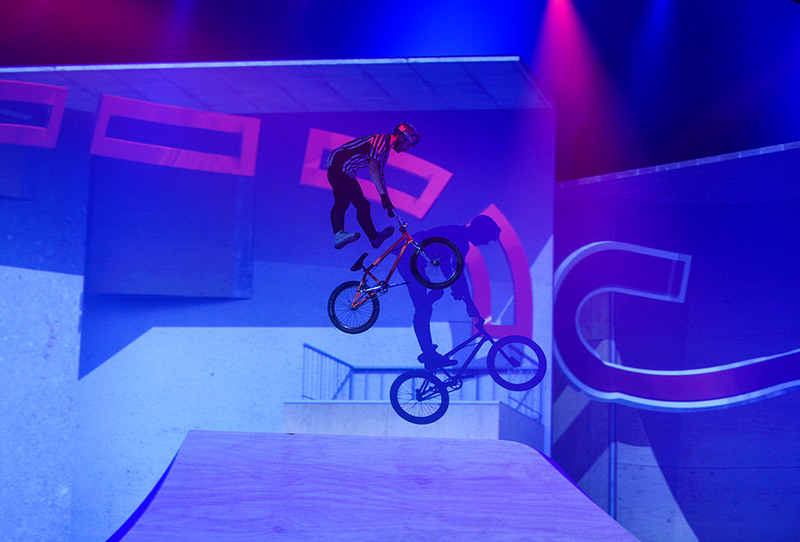 For this the fixed 3D projection screen décor was supplemented with an tailor made skate park, mapped by means of 9 additional video projectors.